Eating 1 large cucumber, a bowlful of spinach, 2 apples and 2 medium carrots in one sitting can be the definition of impossible. But now, thanks to juicing, all of this can fit into one glass which can be gulped in less than 10 seconds. These juices are just made up of fresh vegetables and fruits. That may sound quite unappetizing, but it is power packed with a lot of good things for our bodies. No wonder it is a favorite with diet-conscious people. Making juice is pretty simple. All you need is a few vegetables, fruits and a blender which will help you to blend them. Drinking juice is very efficient way to consume more fruit and vegetables. 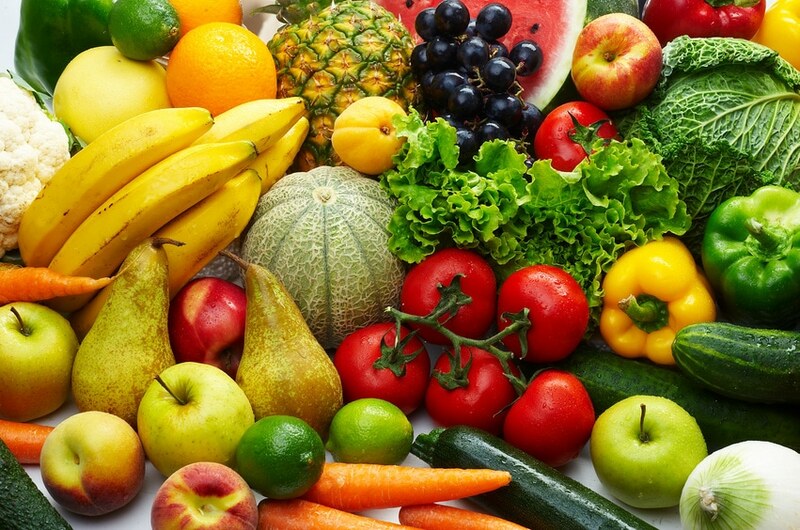 Because 95% of the vitamins and enzymes our body need are found in juices of raw fruits and vegetables. When you drink juice, highly concentrated with vitamins and minerals it directly enters into the bloodstream and provide the body with essential nutrition. It is sweet in taste. A single juice contains nutrients of many vegetables and fruits. It helps to clean our system of toxins. Drinking green juice also helps to consume dietary fiber. It helps in controlling weight and enhancing weight loss. They have an amazing impact on our energy levels. The dietary regimen of a diabetes patient must contain a large quantity of vegetables on a daily basis. Green juice helps to contribute this requirement in a manner that is easy and fun to consume. These can help in clearing acne and other skin problems. Vegetable juice is an easy remedy for constipation problem. Green juice is rich in nutrition. It contains plenty of dietary fiber. It also contains a lot of antioxidants that are crucial in helping our bodies fight off free radicals. Chlorophyll is another major component of green juice. Juicing green vegetables can provide several benefits, but may also leave you battling a few side effects. This is similar to having a boat full of people but having everyone sit on one side of the boat. It makes the boat heavy on one side leading to an imbalance which can cause the boat to tip over. To make the boat stable, the passengers, cargo, etc. must be properly placed all over the boat in a balanced and organized manner. So it is with health. If you drink carrot juice only and daily, then you are going to create an imbalance — maybe not today, maybe not tomorrow, but it will happen and when it does, you will wish you never did it. Your body needs variety. You must have a variety. It’s really that simple. It is important to drink juice straight away as it does not store well and can be a breeding ground for bacteria. It’s not a cheap process.